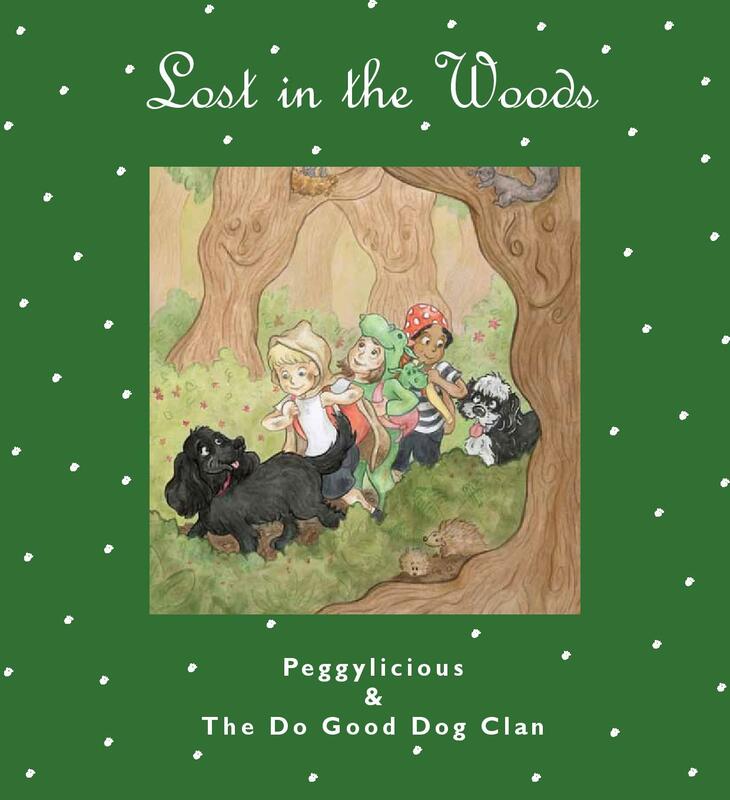 Lost in the Woods is the 2nd book in the Peggylicious series. A group of children are so excited at the end of a school term that they decide to go on an expedition, forget to tell their parents and get lost. Peggy and Archie come to the rescue and all ends well. This story highlights the importance of telling your parents where you’re going. To buy a copy of this book please click here. Topics covered in future books will include; not talking to strangers, worries about moving to a new neighbourhood and having to make new friends, understanding right from wrong, sharing, being kind to others and much more! The books will tackle all sorts of useful messges in a light hearted, easy to understand manner that children and parents will love reading.